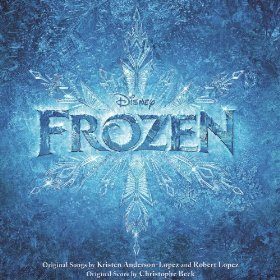 Digital Frozen Soundtrack Only $3.99! You are here: Home / Great Deals / Amazon Deals / Digital Frozen Soundtrack Only $3.99! I have a HOT deal for all of you whose kids love the movie Frozen! Right now, you can get the digital version of the Frozen soundtrack for just $3.99! There are 32 songs on this soundtrack, and they sell for $1.29 each individually, so you’re getting a savings of $37.29 by buying the full soundtrack! We listen to this soundtrack ALL the time, so if your kids are as into the movie as mine is, you’ll definitely get your monies worth out of this purchase!